Hey guys. After reading "Tigers in the Mud" I noticed that even the initial production Tigers had that small bulge where the gunsights are on the mantlet, yet Tiger 131 was one of the first wasn't it? What are the differences to the mantlets and why? And what determined which tank had which mantlet features? At first I thought it was just production time but after seeing that the initial Tigers had that gunsight bulge, then Tiger 131 is made without it, then all future models have it again, it just doesn't make sense anymore. EDIT: Just read 131 was finished early 1943 and Tiger production began about mid-1942. Still though, why is that tank's mantlet different? Early Tigers used a stereoscopic sight for the gunner (meaning he used both eyes like binoculars rather than one), but there were 2 issues. For one the sight was expensive. Secondly if you drill a hole into an armor plate the immediate area around it is weaker than if it were solid plate. The germans countered both issues by using a mococular gun sight that required only one hole, and also thickened the area around the gun sight to compensate for the hole. And Tiger 131 by pictures has 2 holes and flat mantlet so it makes it the earlier type. However, it's even more interesting if the 131 was build with the earlier gunner sight set up as the tank itself was made in early 1943 so it should had been with the updated gunner sight. I think it's case of an using left over parts as the Tiger turrets were produced in different plant so it's possible that there was some earlier turrets (or mantlets atleast) which they just shipped for final assembly. I see what you mean, makes sense. But then why would they have the bulge in the first mantlets with the binocular sight, remove it from the early 1943 models (still having the binocular sight), then put the bulge back in with the monocular sight? The hole would still be there. Since the advantage of using a monocular optic is already removed and it had the more expensive binocular optic in there, why change it? So basically they decided that since the armor bulge was useless, they removed it to save materials? And then re-added it when they got the monocular sight? Interests:Tiger II, Königstiger, Tiger II, E-75, Tiger II.... Tiger II. Potato? NO! Tiger II! Germans often used what was available. For example if they had problems producing a certain component in required amounts the assembly plants used older components that were laying around so they would not stall the vehicle production. Hmm, I see... From the picture it looks as simple as different facorites having different designs/parts. Interesting! I dont think its that. 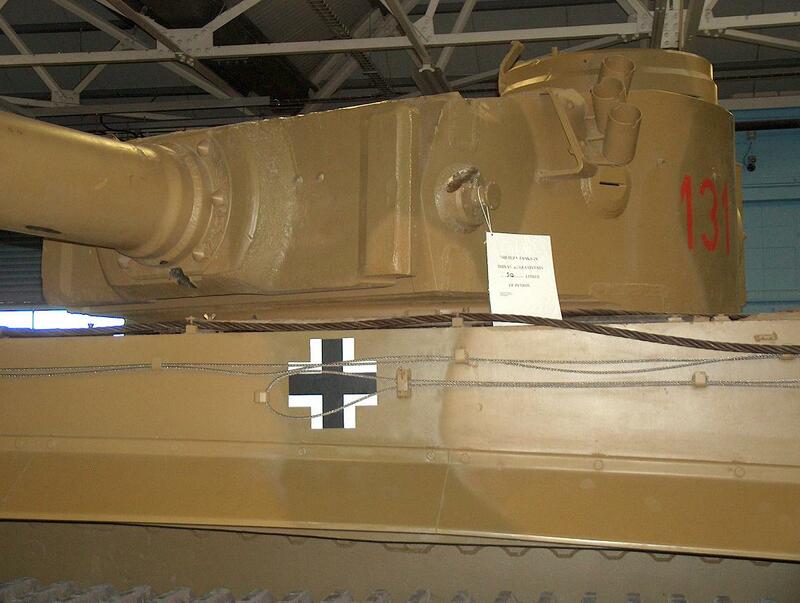 Unlike the Sherman, which was split across numerous factories and thus had numerous variants, the Tiger never was produced in numbers requiring several different factories to produce gun mantlets. Its likely more of a series of minor changes introduced over time to correct minor flaws that came up on the frontline or in tests.